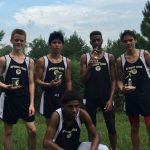 Boys Junior Varsity Cross Country, Boys Varsity Cross Country · Oct 20 16-6A DISTRICT RUNNER-UPS! 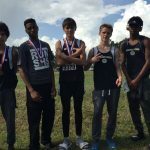 Spring High School Boys Varsity XCountry – DISTRICT RUNNER-UPS! 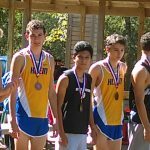 Spring HS X-Country has a top finisher in 15-6A district meet. Our own Jesus Camposano finishes 6th out of 42 runners.